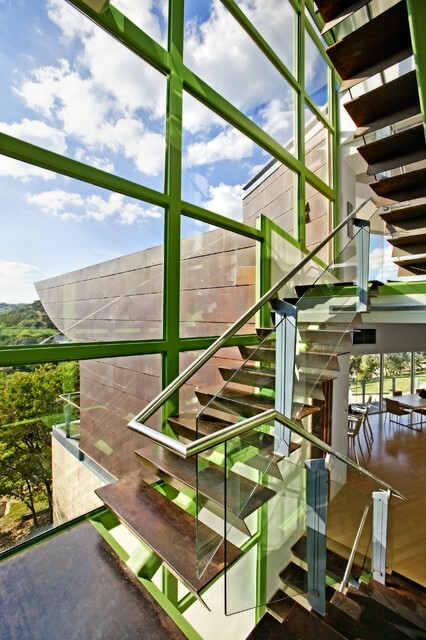 …or go for grass greenThis spectacular architect-designed home has frames painted a vivid grass green, both inside and out. However, you could easily copy this shade for a more modest home. Green has the benefit again of blending naturally with the outside world – if you have trees and foliage outside it will add to the lush effect, and if not it can help give the illusion of green space. Use it on front window frames to give small front gardens a refreshing boost.